Inside the Free University you could live the revolution in miniature, all is decided in open assembly and almost always unanimously, with up to 70 people, 30 living there and 40 with projects. Living freely with huge enthusiasm and creativity. 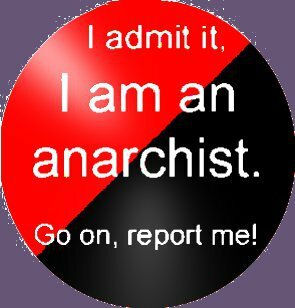 You don’t hardly need money in an Iberian anarchist occupation, food, clothes and goods areoften recycled or donated in abundance by sympathetic neighbours. 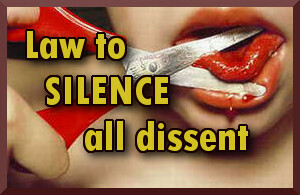 there are few if any bills, no rent and normally no negotiations with the State. La Rimaieta (the little Rimaia)”When you’re a mother you feel very alone it gives you peace of mind to trust other adults who believe in your way to educate your child and can attend when you can not do it yourself” Laura explains. “In Barcelona there is a shortage of places for smaller, kids” says Tobias. In this busy block they briefly found theirs. 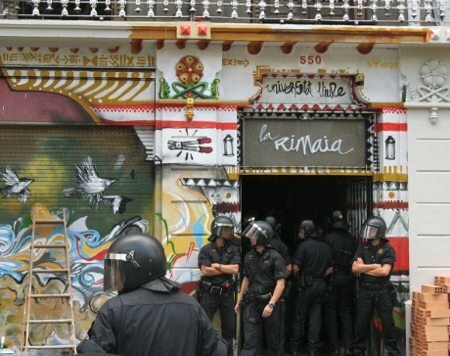 The third Rimaia was occupied in 2012, just before a giant 15M Take The Streets demonstration, with the anarchist union leader Laura Gomez still arrested. La Rimaia was totally implicated in 15M which snowballed into hundreds of thousands, led to the creation of Assemblies in towns and villages through Iberia as well as partly sparking off the Occupy Movement worldwide and the Arab Spring. The latest and fifth Rimaia was a re-occupation in February 2016 and as well as homes it provided a meeting place of different entities in the same districts of Sant Antoni and Poble Sec. The occupation began during a demonstration in honor of Pablo Molano, a Barcelona activist who had committed suicide a few days before. The building housed, families with children, a kindergarten called The little Rimaia, two groups of women migrants (Las Mujeres Pa’lante and ‘The Darkened’) and, more recently, the Assembly of Youth of San Antonio, among others. The owner has at least 3 other blocks and left the ‘luxury’ flats empty for a decade in which it has been occupied six times! The Catalan government has allocated more than 600 police to evict the building three times, and then the owners again left it empty. 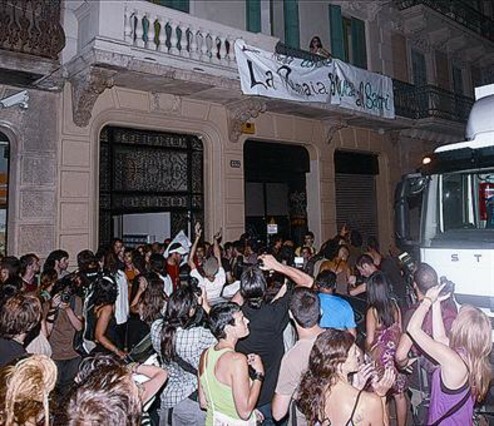 Finally, now occupied by La Rimaia, the scandal forced Barcelona Council and political `parties to oppose any eviction of families without rehousing, but the owners and rightwing judiciary went ahead anyway. 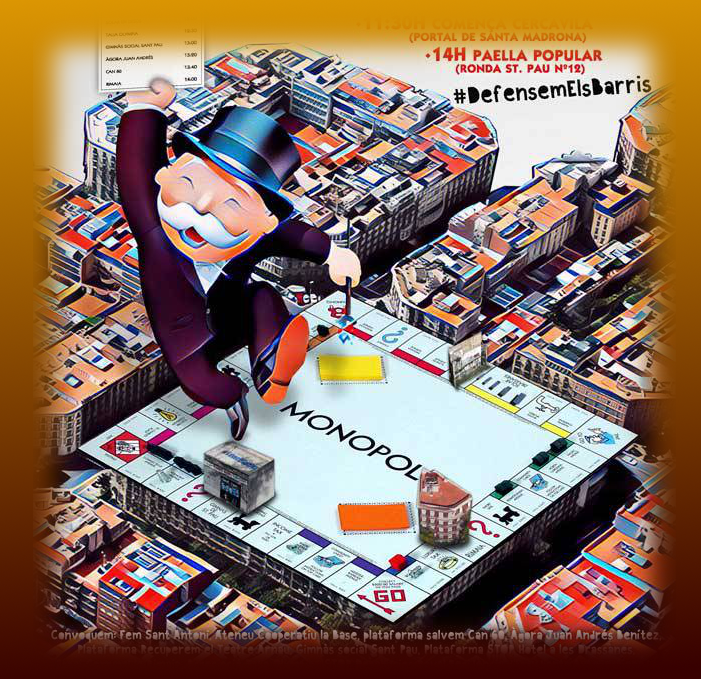 Politicised Courts are complying with the policy of the neo-fascist Madrid central government in cancelling a Catalan law which denied evictions without rehousing in the case of speculation. The Courts refused a request by Ada Colau the Mayor to delay the eviction (letting her off the hook). She controls the city police but the Mossos Police carried out the Eviction Operation.. The Autonomous Police Mobile Brigade of the climbing group and canine unit began to evict the building at 7.00am, from the facade of which two resisters were hung with climbing ropes and harnesses. While one group of resisters concentrated in front of the building and cut vehicle traffic while screaming in support, 25 people resisted inside the building, mostly on the third floor. 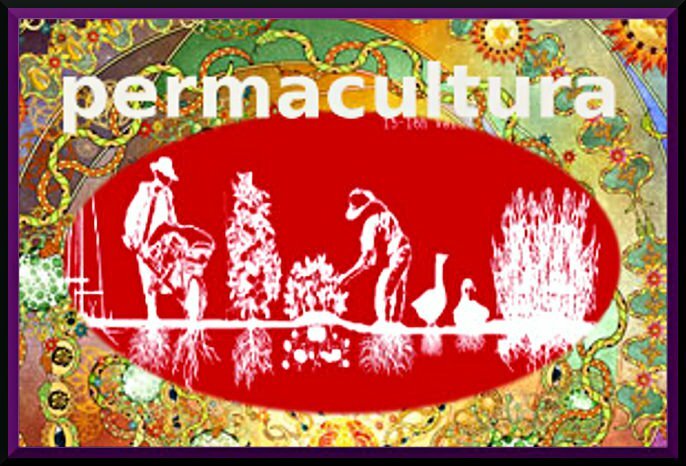 they are evicting the Rimaia Free University .. + + + … by surprise, for the fourth time! The eviction is a brutal provocation just 3 days before the big 12M mobilizations, and with the anarchist union leader Laura Gomez still held for no crime. There was a nigjhtlong vigil before the latest eviction. .At seven o’clock the documentary Burnout General was screened on the recent riots in France. At nine o’clock a popular dinner, dubbed the “Last Supper” took place. “We defend the communal areas where there are other ways of living daily life that the city rarely allows” was the comment from the squatter community. On the façade of the building for weeks you could see a red banner in the shape of a big heart and a picture in memory of Pablo Molano, a young man who was at the epicenter of social struggles in Barcelona during demonstrations against Bologna, the 15-M and the three general strikes of the current decade. The building is “luxury apartments” totaling 1575 square meters built in 1992, and owned by the real estate developer Camats SL. They have always been in disuse, never had a legal tenant. That is why they have been squatted at least six times. 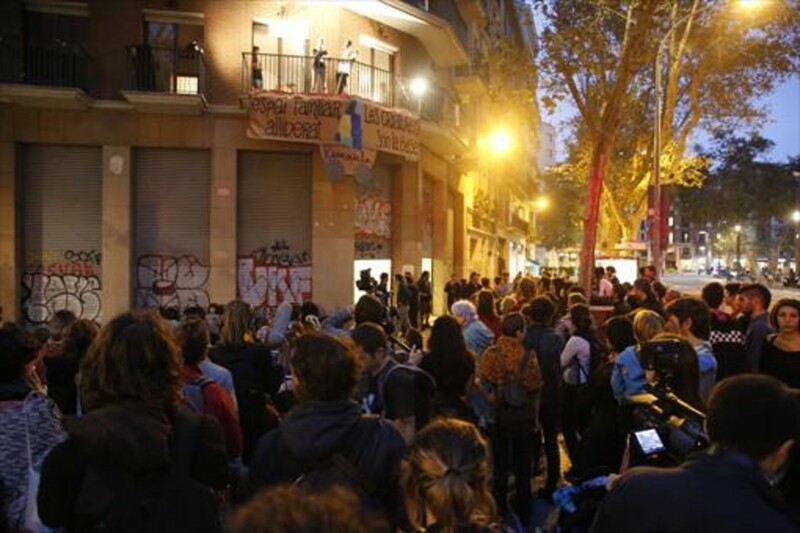 Four courts of Barcelona have opened criminal proceedings against successive occupations of the building. Previous ‘Surprise Eviction Attempt’ foiled by leak..Replaced by ‘Surprise Resistance’. Occupy Barcelona: no Parties, no Leaders. Previous Previous post: anonymous.. the first internet based super-consciousness.